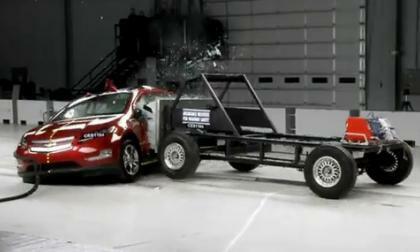 Did the NHTSA investigation into Chevy Volt fires "lower demand"? 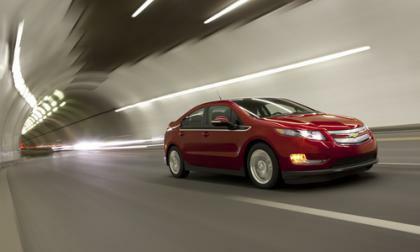 A market research company with a questionable history concerning the facts claims demand for the Volt has lowered, when sales figures show the opposite. 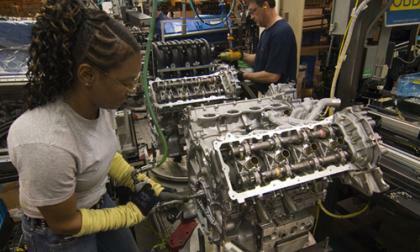 Read more about Did the NHTSA investigation into Chevy Volt fires "lower demand"? Hyundai has dropped a bit of a curveball on the auto industry today, because it announced that its Sonata Hybrid will come with a Lifetime Battery Replacement Guarantee. This is a first guarantee of this kind and could potentially have big implications. NHTSA approves of GM's Volt battery fix, expects to end investigation "real soon now"
Read more about NHTSA approves of GM's Volt battery fix, expects to end investigation "real soon now"
CODA Automotive, the newest US-based EV company, becomes the first-in-class manufacturer to provide two mileage range options. 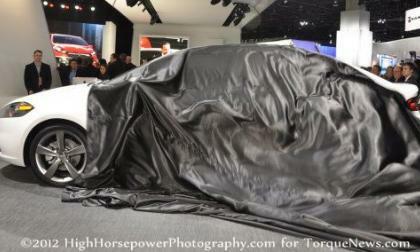 The news was previously embargoed until the NAIAS 2012 Press Preview. 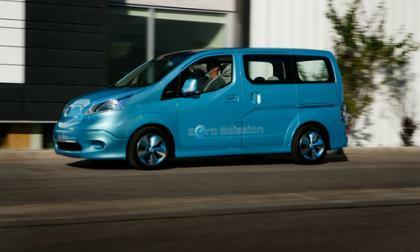 The NV200 is Nissan's flexible multi-purpose vehicle, with the e-NV200 slated to be its zero emission electric model starting in 2017. 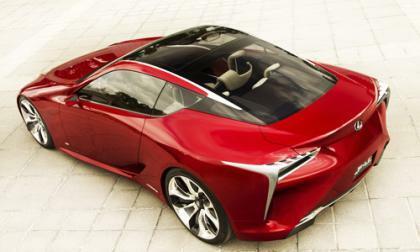 The Lexus LF-LC 2+2 sports coupe hybrid concept was revealed today with the requisite degree of fanfare by Mark Templin, Group vice president and general manager, Lexus Division, Toyota Motor Sales. What would you think about having the full capacity of an SUV at the fraction of the cost of using and maintaining a gas one? With the announcement that AMP will introduce an all-electric Jeep Cherokee and Mercedes M-Class, the curiosity builds up with a set price and where they will be sold. 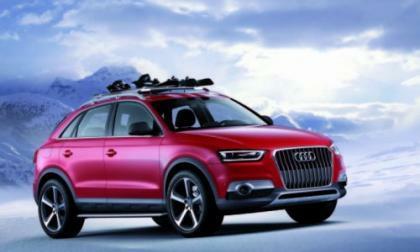 Audi is unveiling the Q3 Vail, a ski-themed luxury compact SUV aimed for the winter sports-loving crowd. 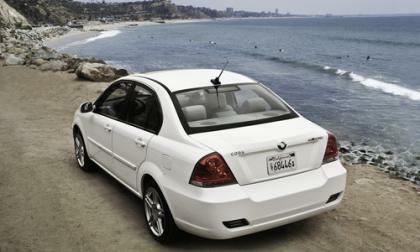 The car's title comes from the Colorado Ski resort just west of Denver which is world-renowned for its slopes and lifestyle. Less known are its long traffic jams and winter-slick roads in stop-and go weekend weather. If you've got to wait in that after-ski traffic, you may as well do it in luxury. 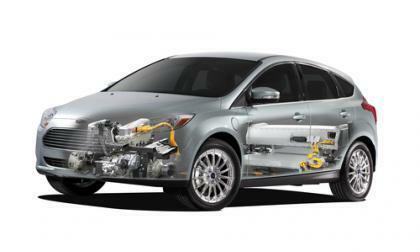 Ford's Focus Electric has implemented a combination of features to schedule charging times for lowest electricity cost, increase charging speed, improving the electric car usefulness and decreasing operating costs. At the North American International Auto Show in Detroit today, BMW announced pricing for its ActiveHybrid 5, the latest hybrid entry into the company's luxury lineup, which goes on sale in March of this year. 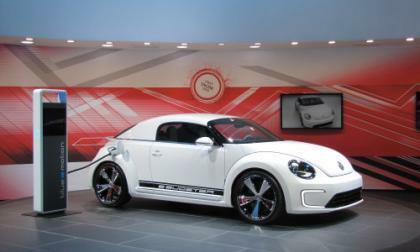 If you have been waiting for Volkswagen to combine the Beetle with Electricity, your wait is over. Today at North American International Auto Show (NAIAS) Volkswagen debut the new “E-Bugster” concept. 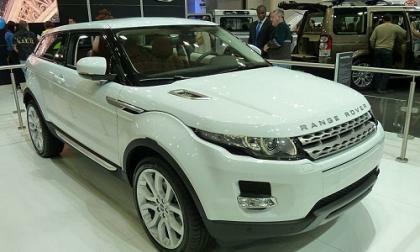 This year, the NAIAS pick for Truck of the Year is the Range Rover Evoque, a small, but capable and luxurious little SUV that began production in July, 2011. The win marks another upset in this usually American-dominated segment and award, though, interestingly, none of the Big 3 U.S. automakers was even on the competition's list for 2012. 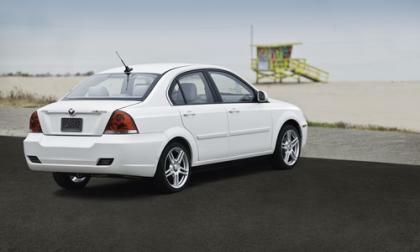 The compact sedan market has become one of the most vital vehicle classes to the automakers doing business in North America and with the introduction of the 2013 Dodge Dart, the Chrysler Group will finally have a car that could be a major player in that segment – with a price of $15,995 making it less expensive than the bestselling models in that class. 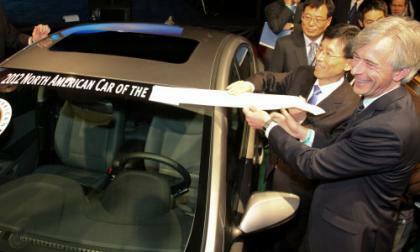 The first Korean electric vehicle is going to have its North American debut tomorrow. Two things are surprising about that. 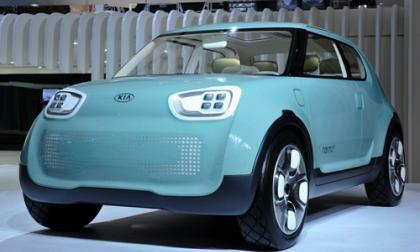 It's not the Korean company you think and the debut location is not at the North American International Auto Show. 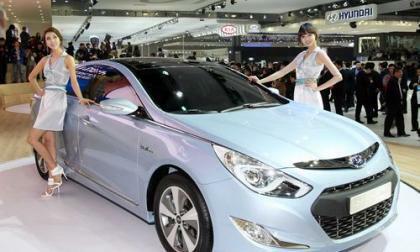 Hyundai's Elantra won the 2012 North American International Auto Show Car of the Year award in Detroit, beating out the Ford Focus and Volkswagen Passat. This marks Hyundai's second win of the title, both times in an upset on Ford's home turf. 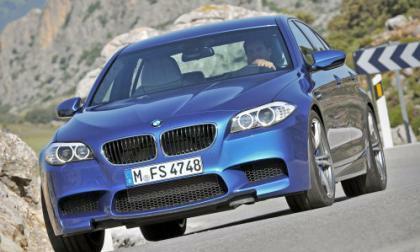 Coming to showrooms late this summer, the BMW M5 in its 2013 rendition unveiled at the 2012 Detroit Auto Show today. The North American version of this classic sedan will include a 6-speed manual transmission option rather than the 7-speed M-DCT dual clutch offered in Europe. 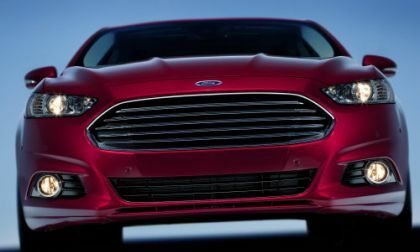 Later today in Joe Louis Arena in Detroit as part of the 2012 North American International Auto Show, Ford Motor Company will unveil the entirely-new 2013 Ford Fusion - a car that will raise the bar for the midsized sedan segment with a level of luxury and fuel economy that has never before been seen in this segment. 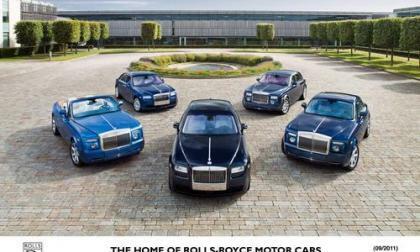 Rolls-Royce, the storied British automaker, revealed today they they delivered stunning sales in 2011. 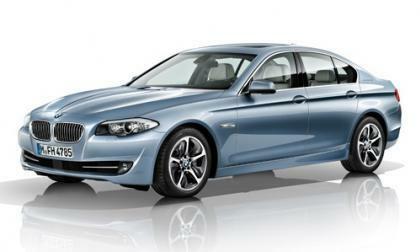 This reaffirms the company's position in the ultra luxury segment. 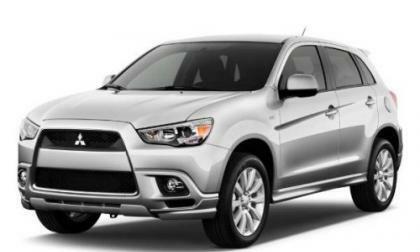 Mitsubishi has re-designed the Outlander crossover and is rumored to have plans for a hybrid option as well. 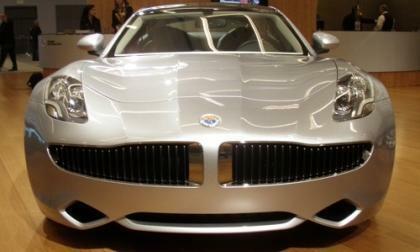 The hybrid, news of which was hinted at last year, will be unveiled later this year and offered for sale in early 2013, according to the company. 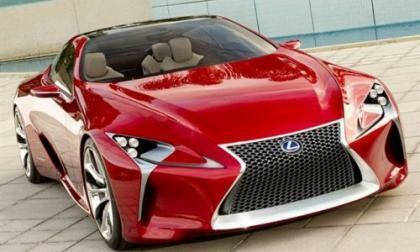 When the largest auto show in the western hemisphere begins in Detroit on January 9, it will be showcasing some of the hottest new cars and automotive technology for 2012. One of the things that many auto aficionados look forward to are the concept cars - the cars that show where manufacturers are taking their designs in the future. Tata Motors, the largest automotive manufacturer in India, made headlines in USA when it produced the world's cheapest traditional car in 2008, the diminutive Nano selling at $2,500USD in their home country. 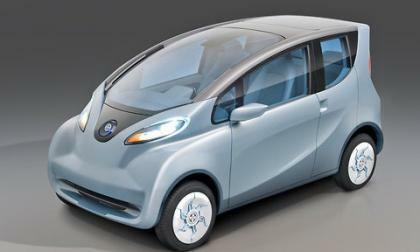 Now, the automaker is looking forward to the future with a new concept electric car called the electric MObility study (eMO), which debuts in Detroit at the North American International Auto Show this week. 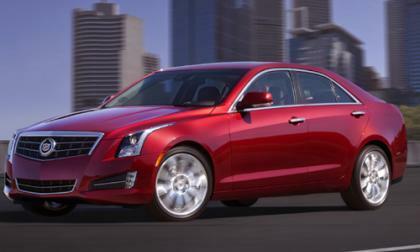 Cadillac has unveiled the 2013 Cadillac ATS Sedan one day ahead of the 2012 Detroit Auto Show and it appears to have unleashed a beast when it comes to power and weight. 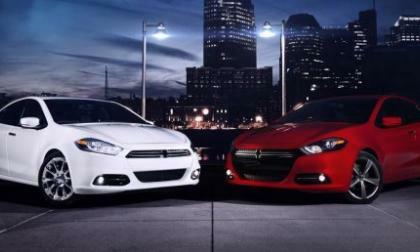 The 2013 Dodge Dart is expected to make its grand debut at the 2012 North American International Auto Show tomorrow in Detroit but as has become the big trend this year – images and videos showing the sporty new C segment sedan have slipped onto the internet ahead of the big debut. 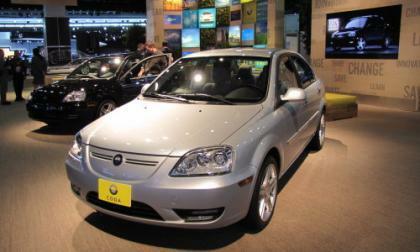 Electric car naysayers rally as consumer interest wanes... or is it? 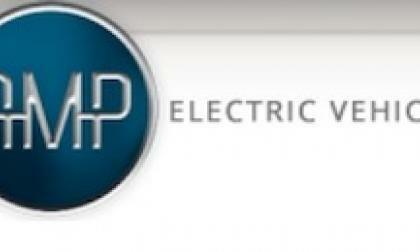 Read more about Electric car naysayers rally as consumer interest wanes... or is it? Renault-Nissan CEO Carlos Ghosn and Dieter Zetsche, chairman of the Daimler Board of Management and head of Mercedes-Benz Cars, have announced a major production alliance between the two companies that will have an impact in Tennessee. 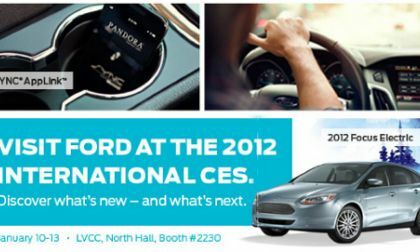 In addition to Ford CEO Allen Mulally participating at the 2012 International Consumer Electronics Show, Ford will make a major unveil regarding its Ford Sync AppLink, Ford’s industry-exclusive in-car, voice-controlled connectivity system for smartphone apps. Start-up company Coda Automotive has developed a good looking electric car, that offers excellent value compared to the other electric cars in the $39k price range. Start-up electric car company, Coda Automotive, has been four years in developing their all electric sedan, is setting up dealerships, and is going into production and launching sales over the next few months. Do you love the movie, "Gone in 60 Seconds" that starred Nicholas Cage? Do you love the beautiful 1967 Mustang GT500 nicknamed "Eleanor" in the movie? Well if you have a fat wallet, you can own this Mustang as it is going up for auction in the UK. 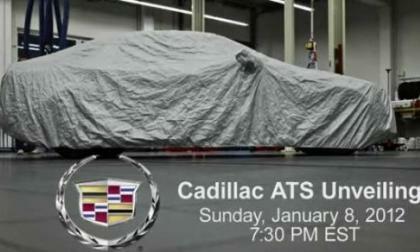 We have expected for some time now that the new Cadillac ATS, the Caddy slated to be General Motors’ new BMW 3-Series fighter, would be coming to the 2012 Detroit Auto Show but we have now learned that the new midsized sedan will actually make its grand debut online on Sunday, the night before the Motor City show opens to the media.